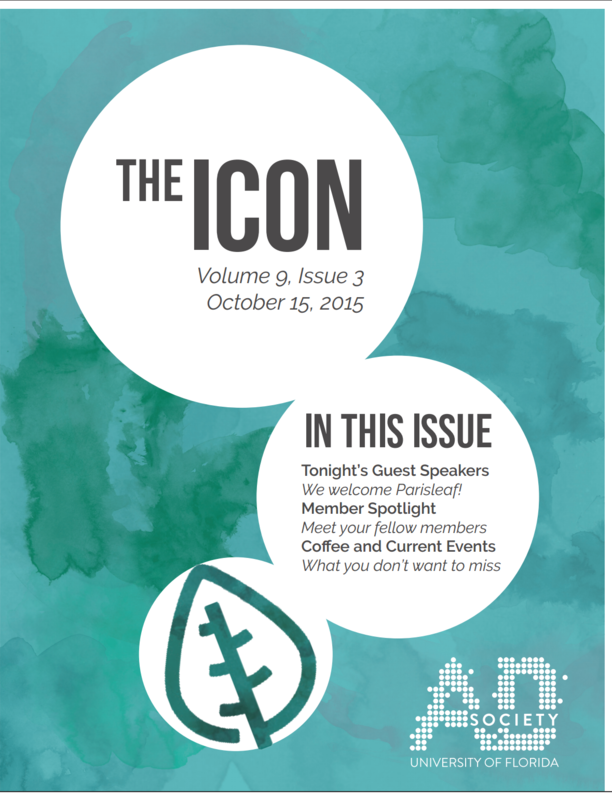 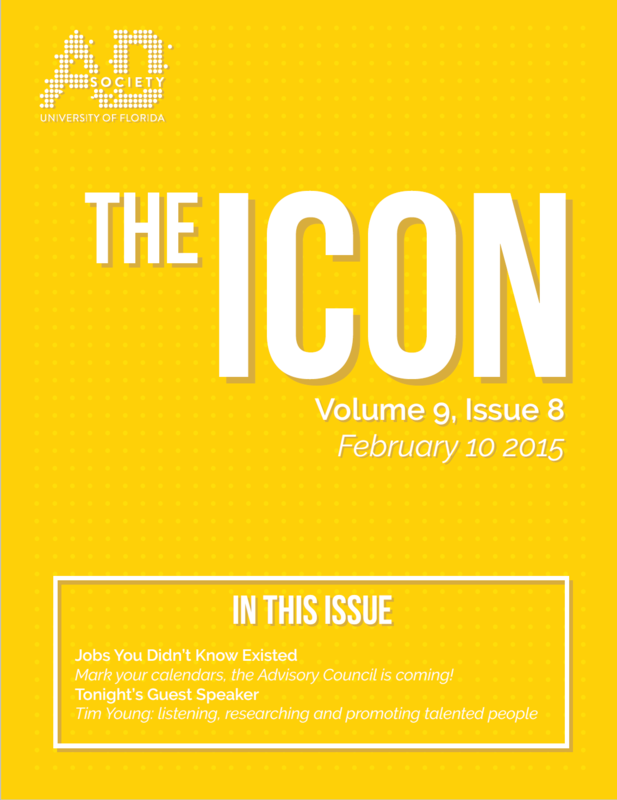 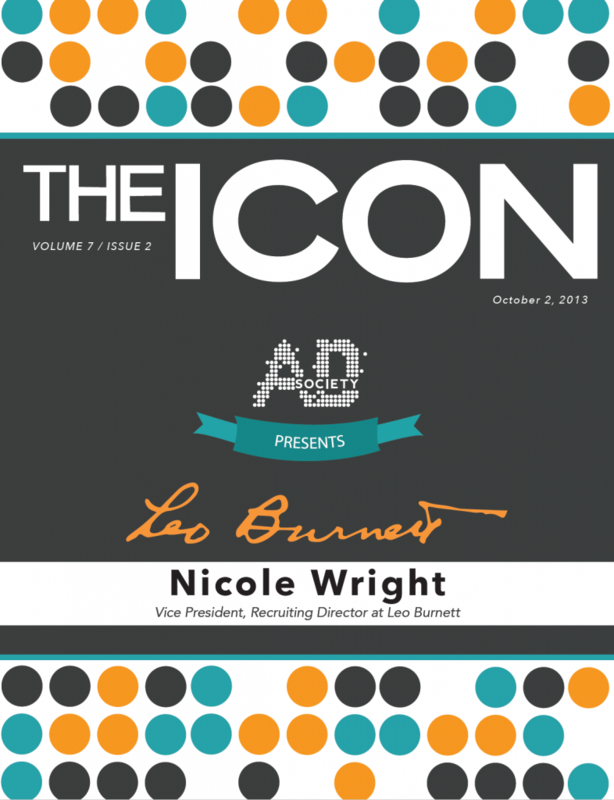 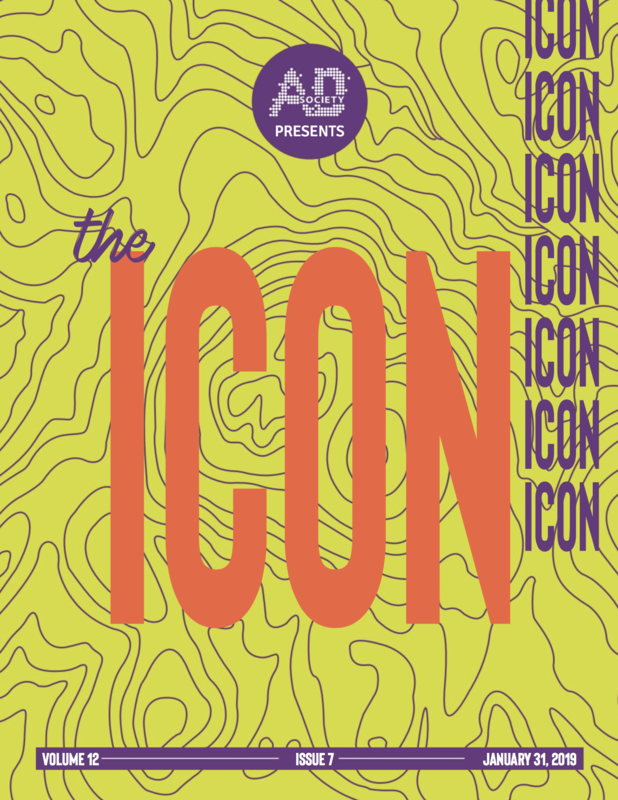 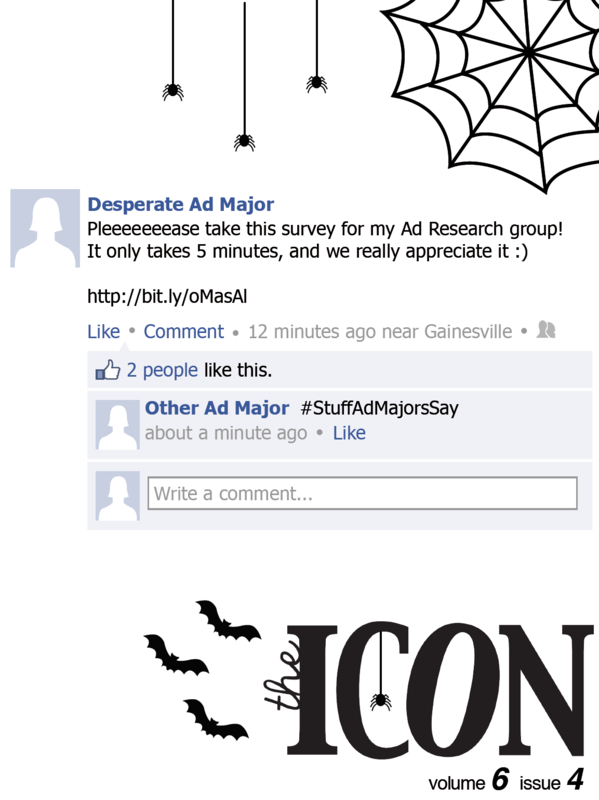 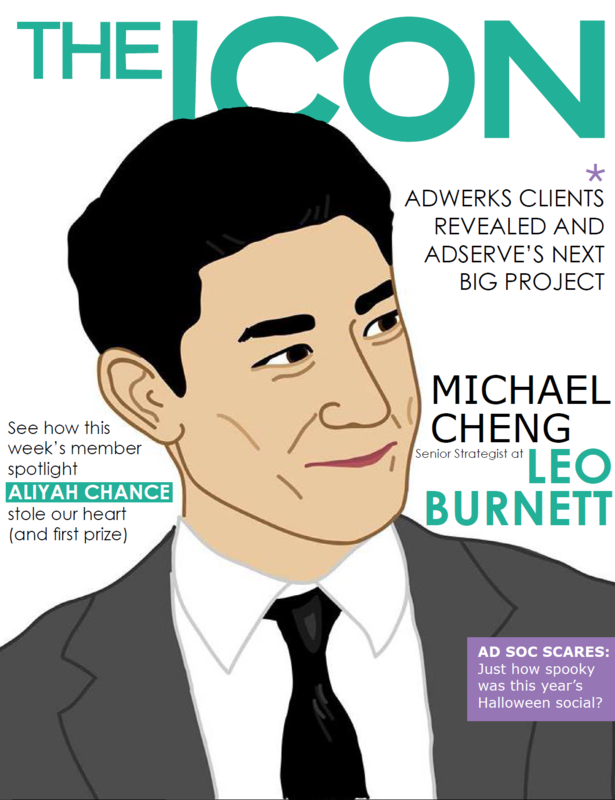 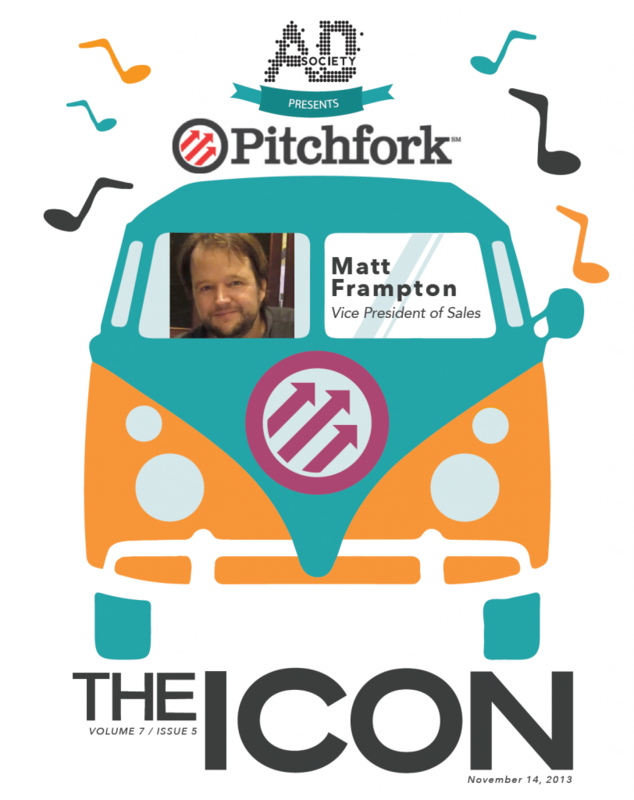 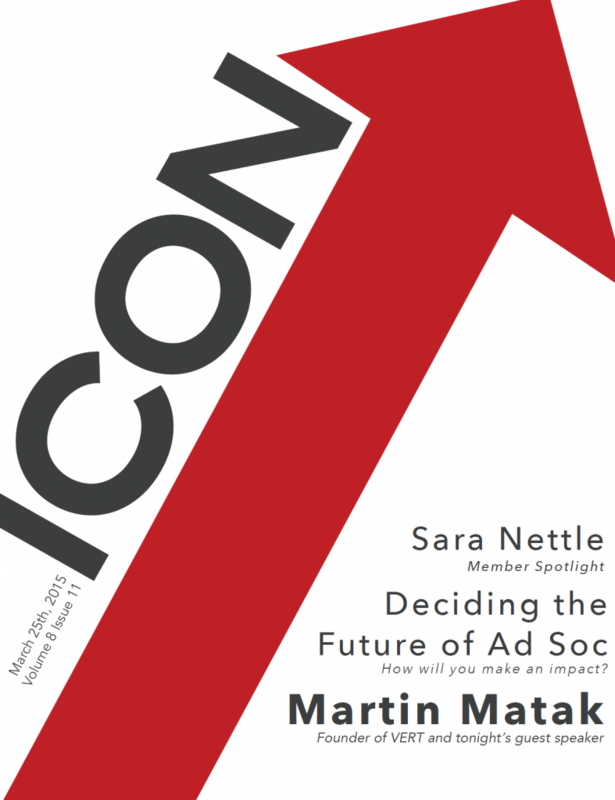 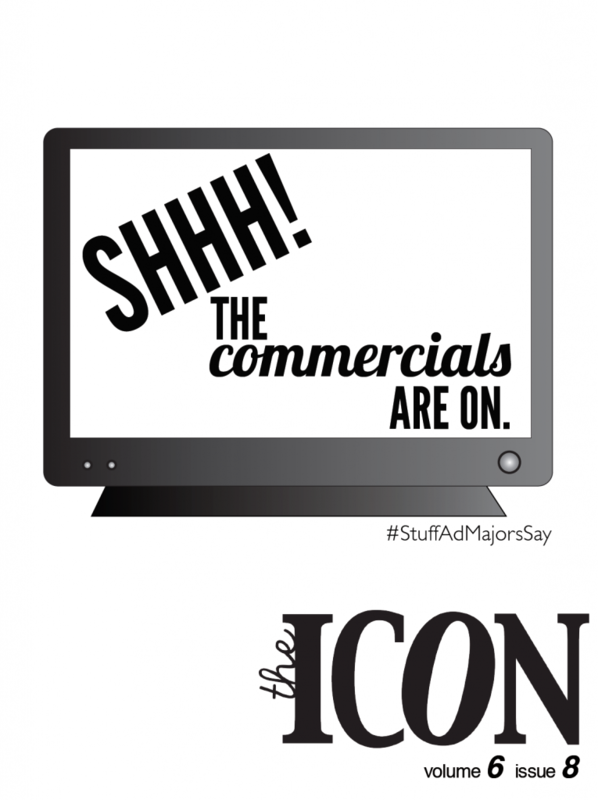 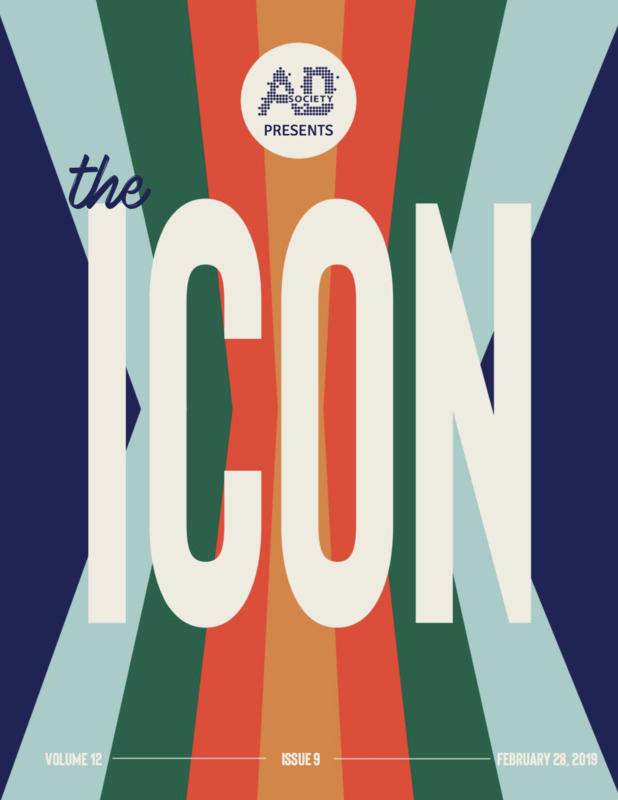 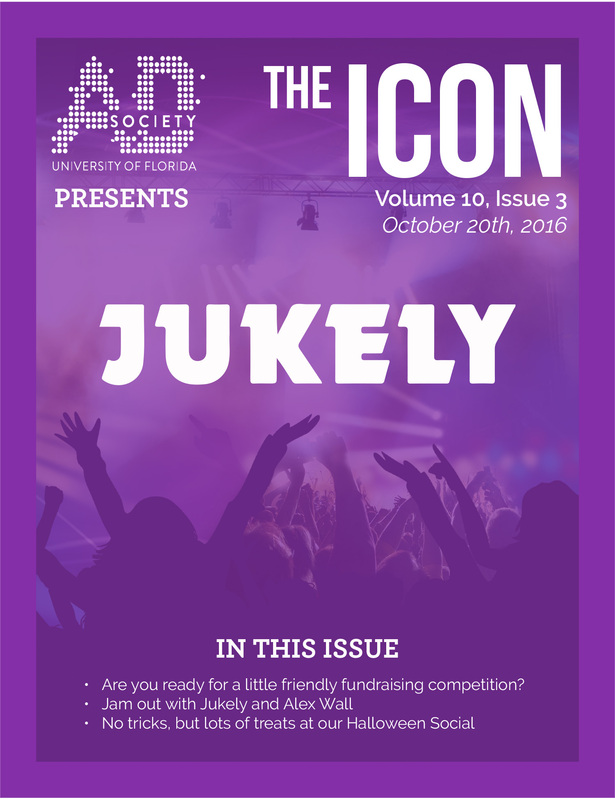 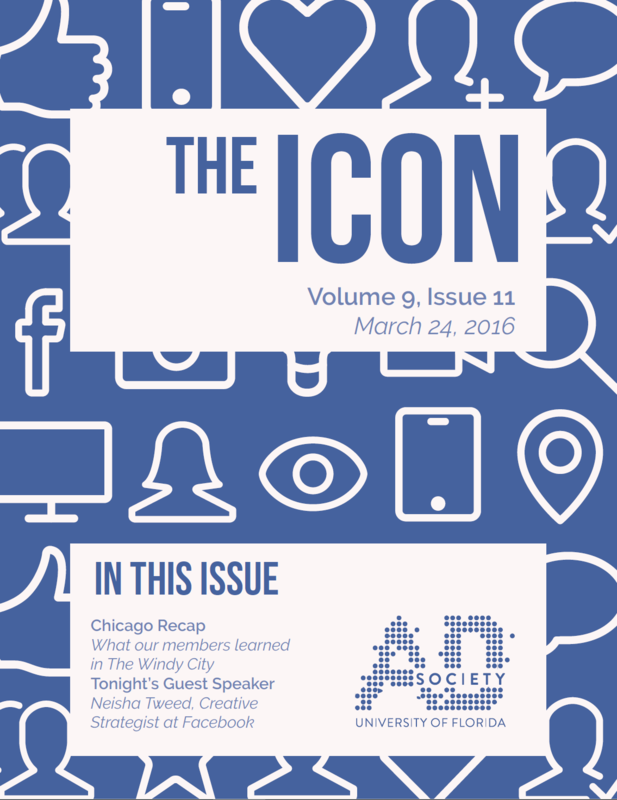 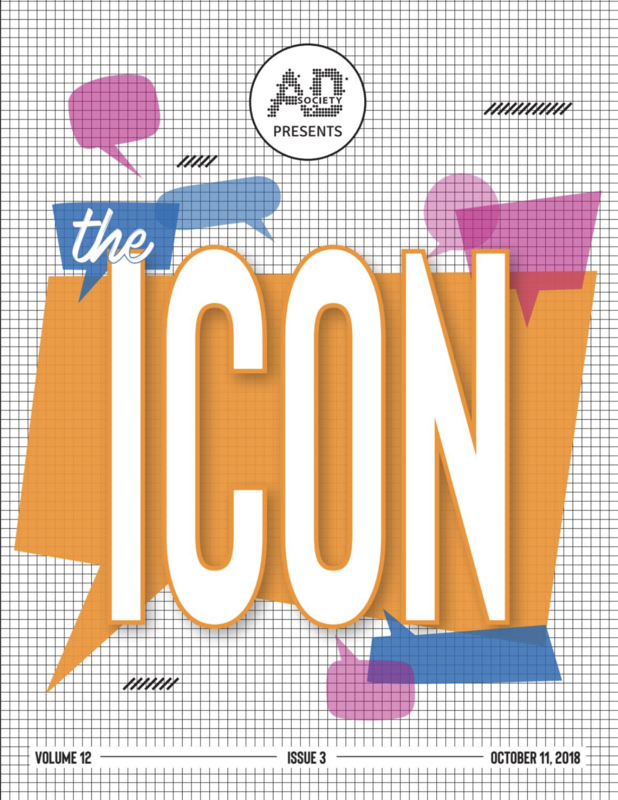 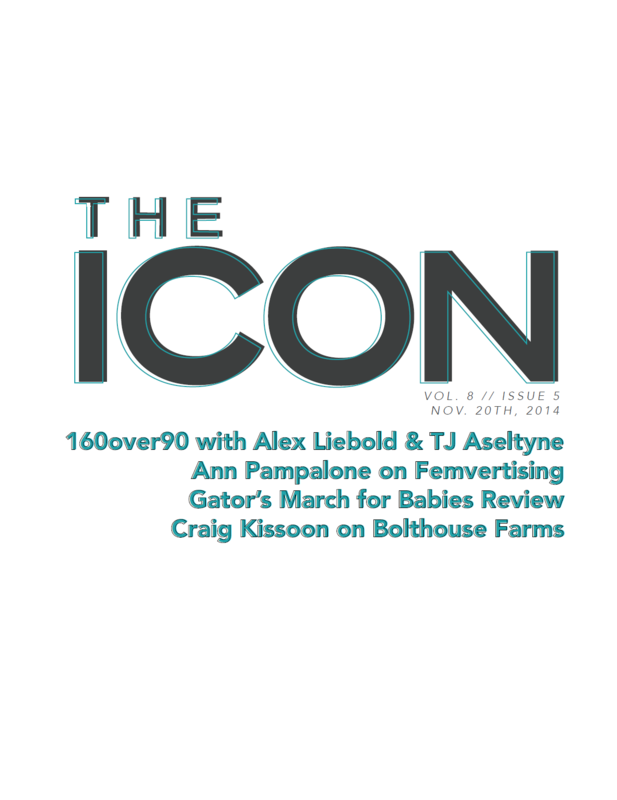 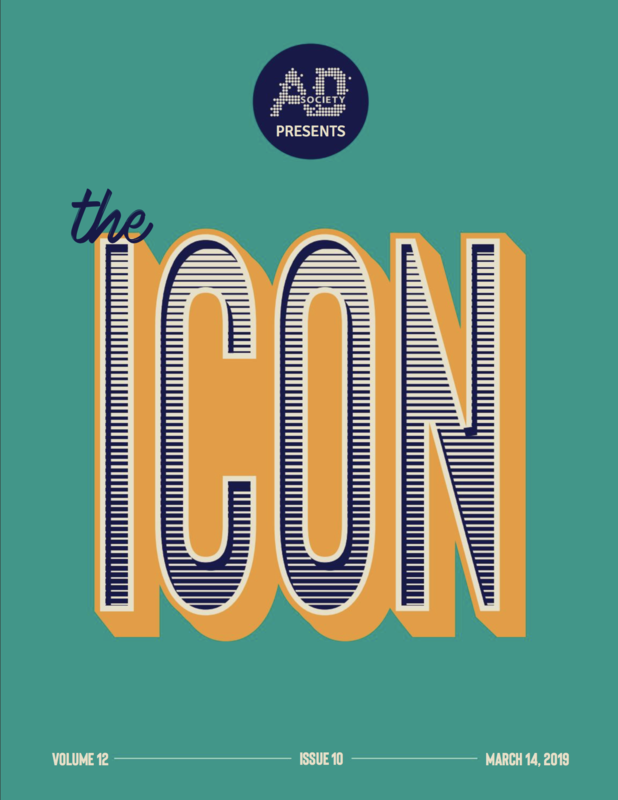 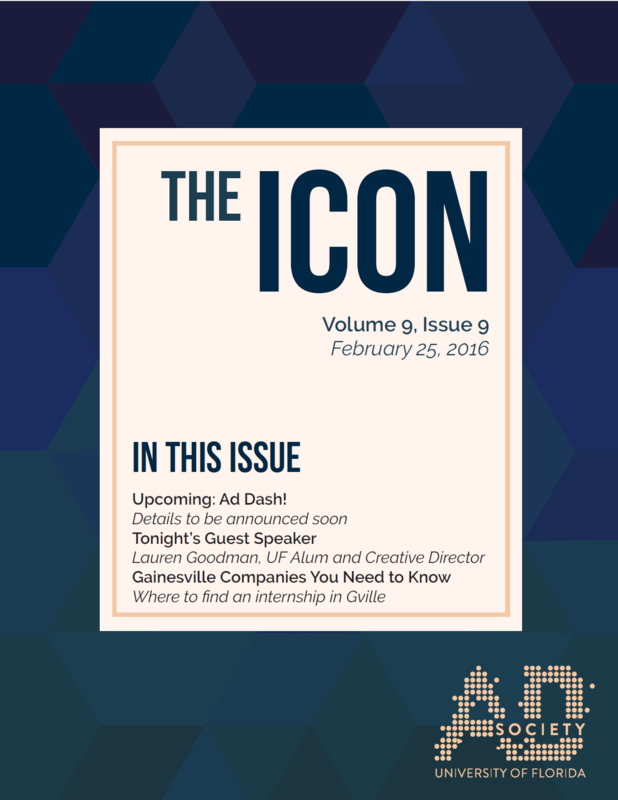 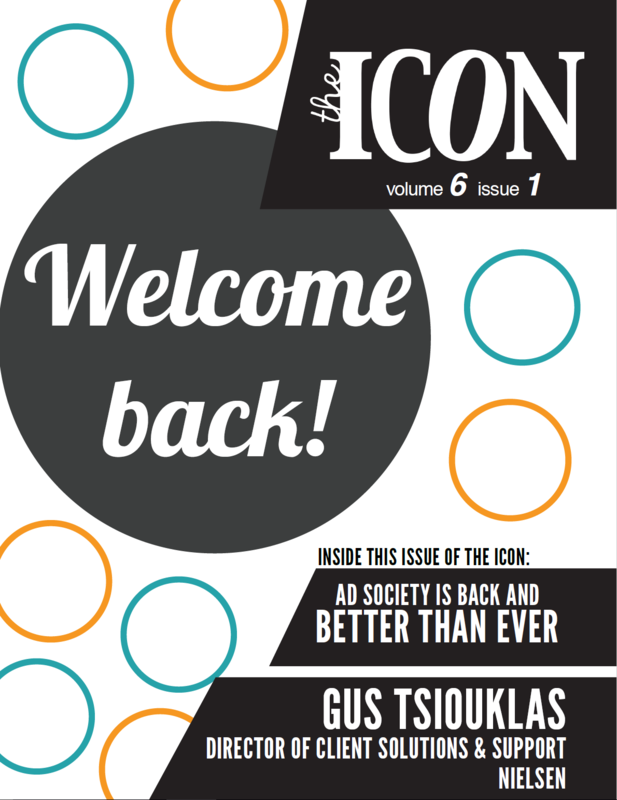 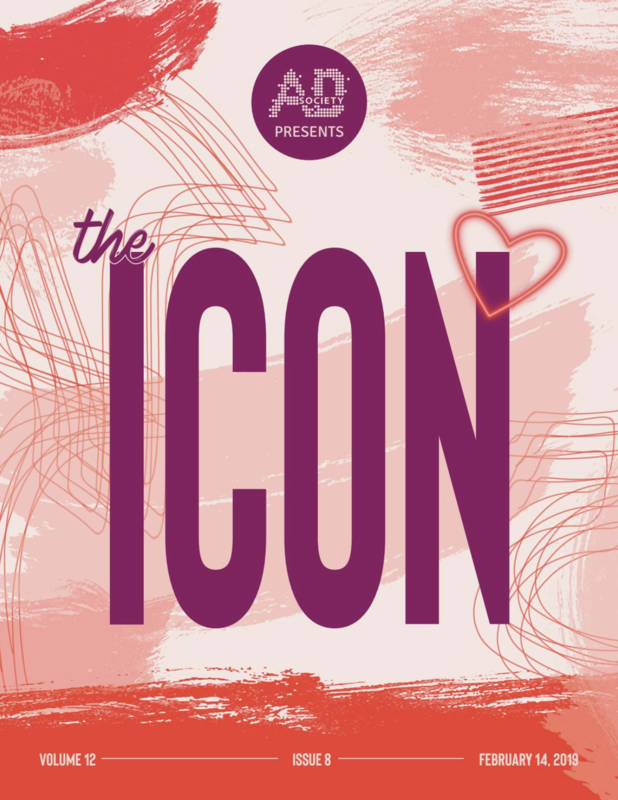 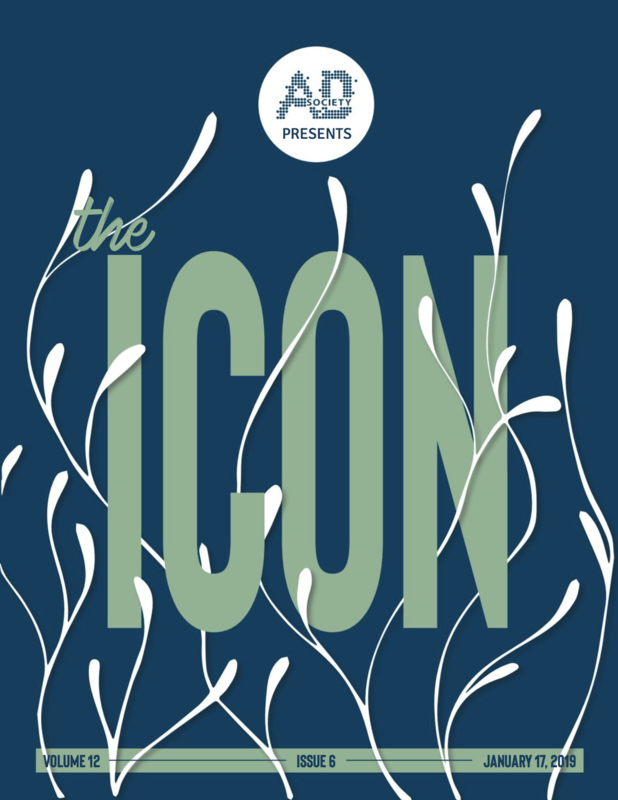 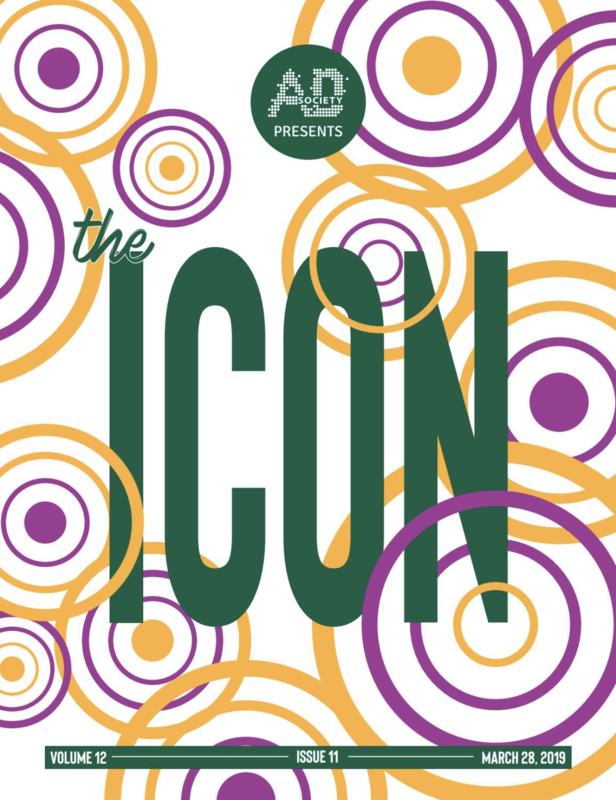 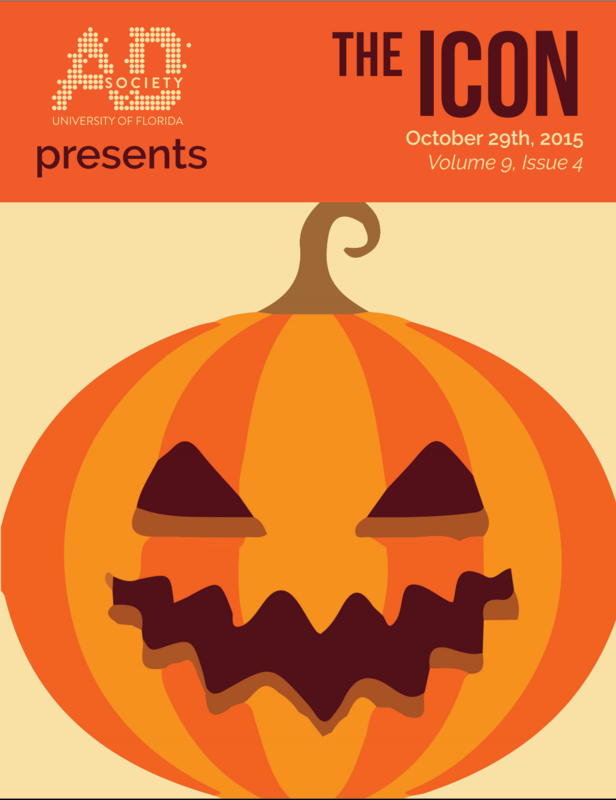 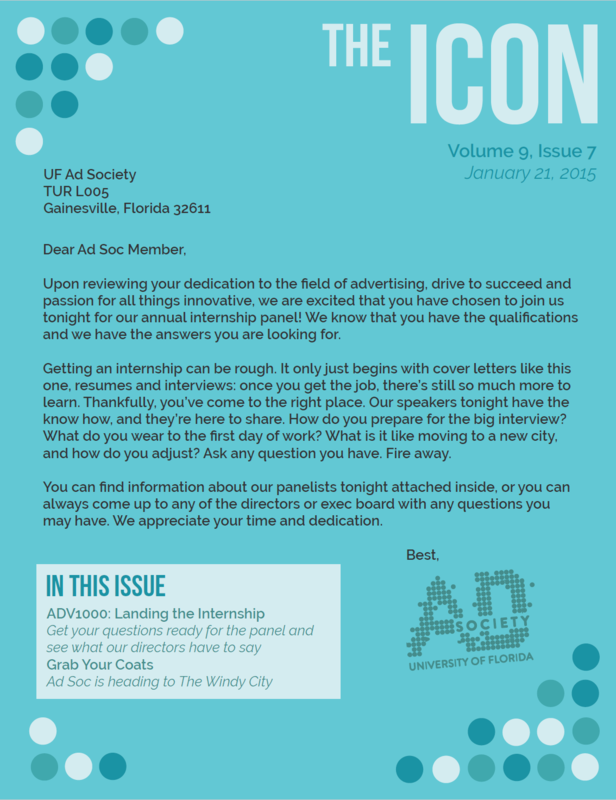 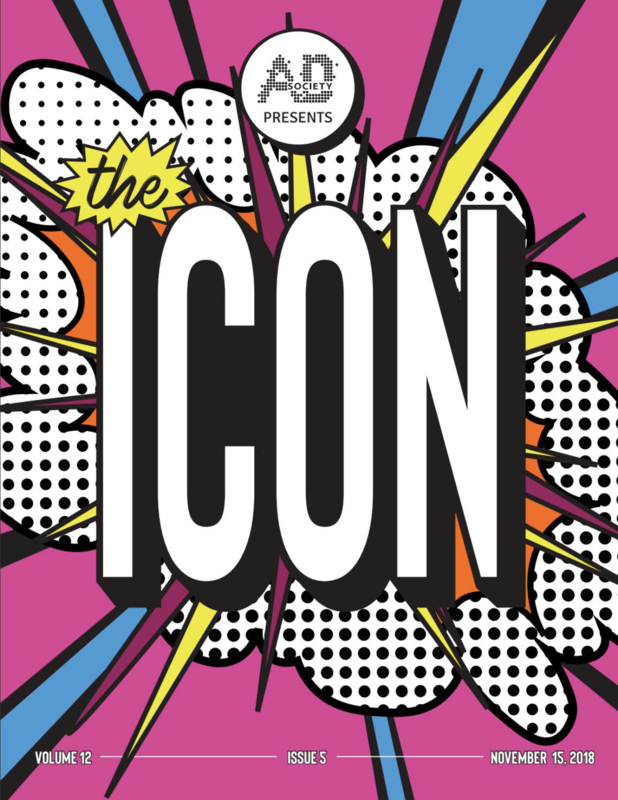 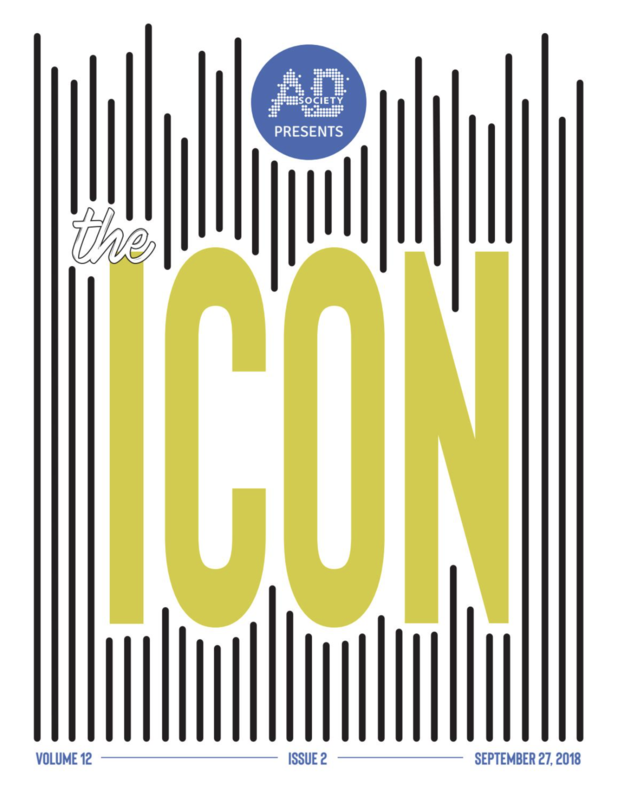 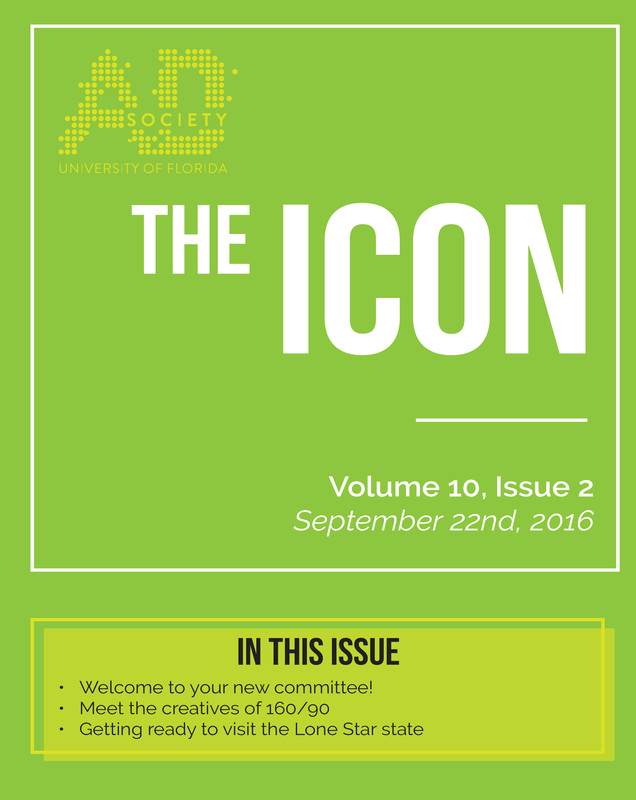 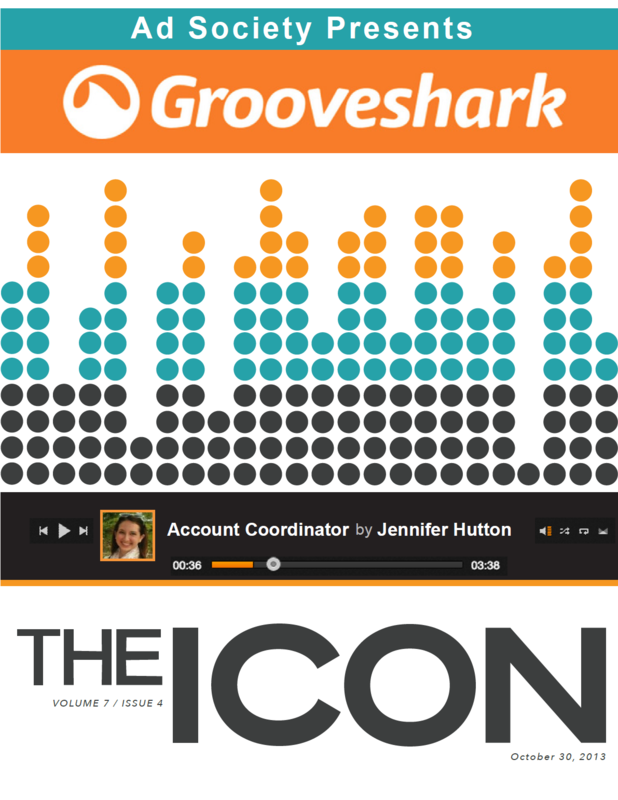 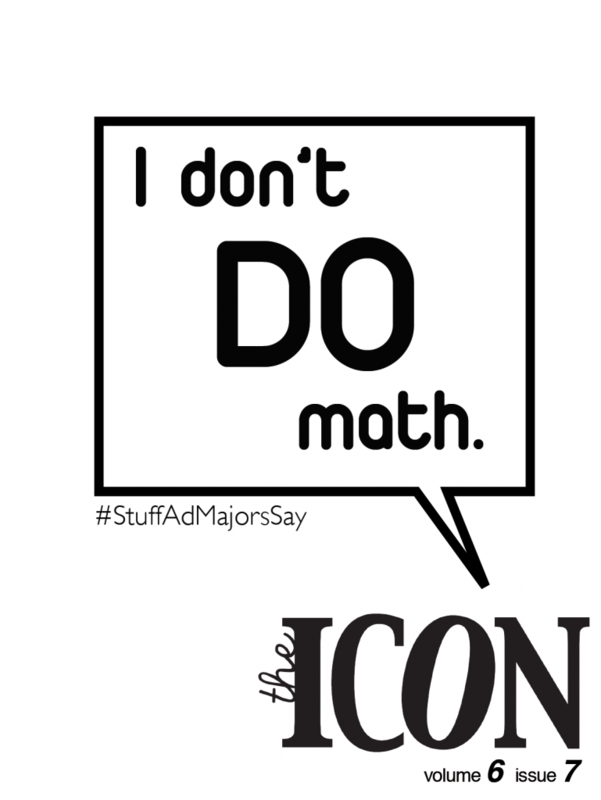 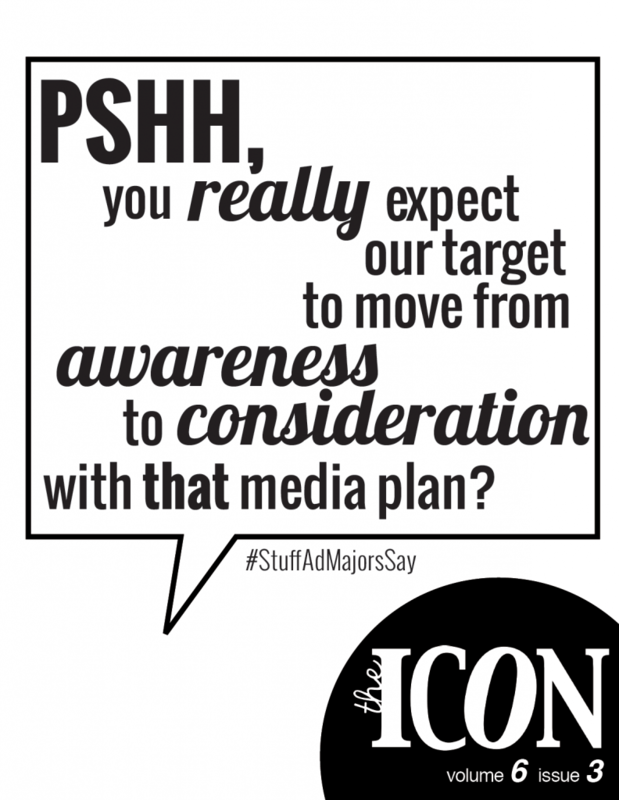 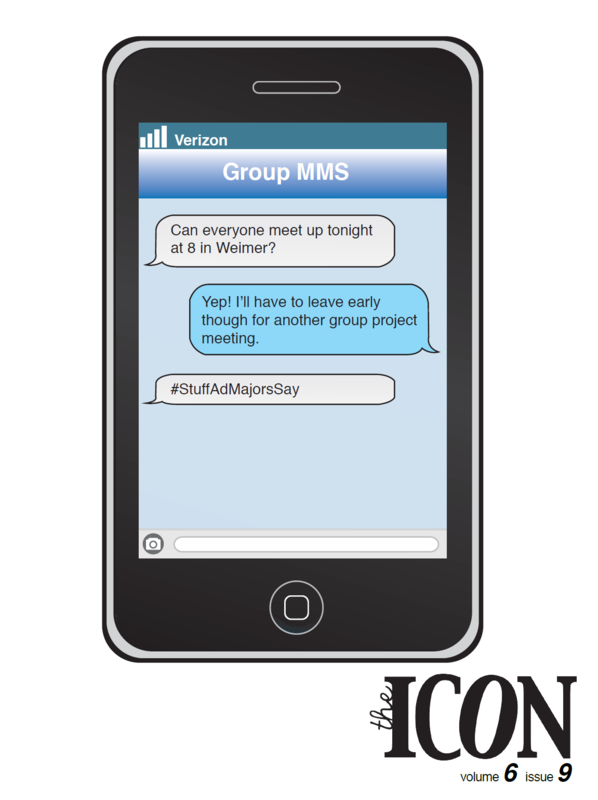 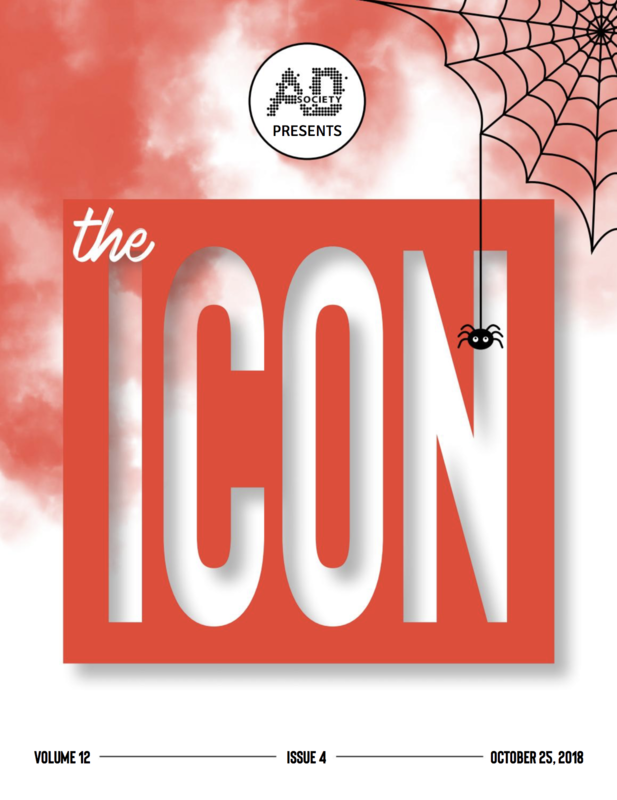 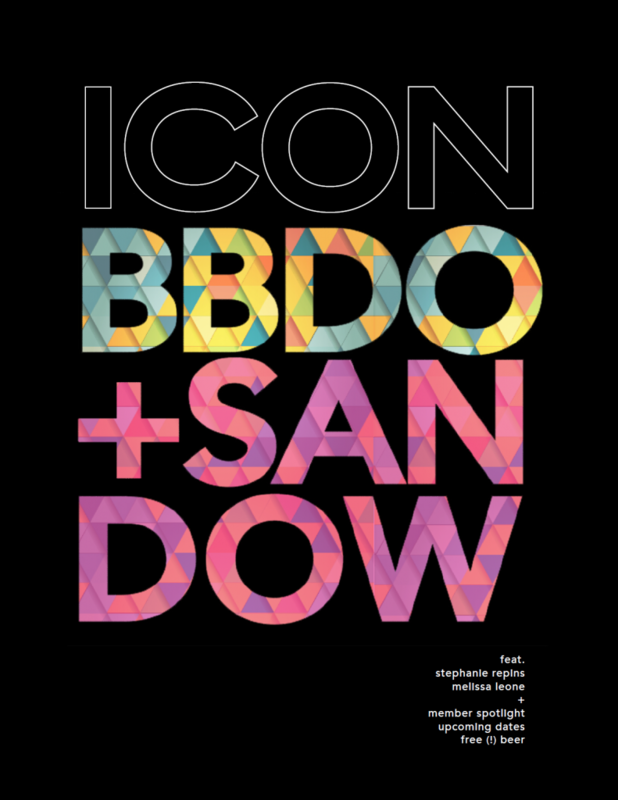 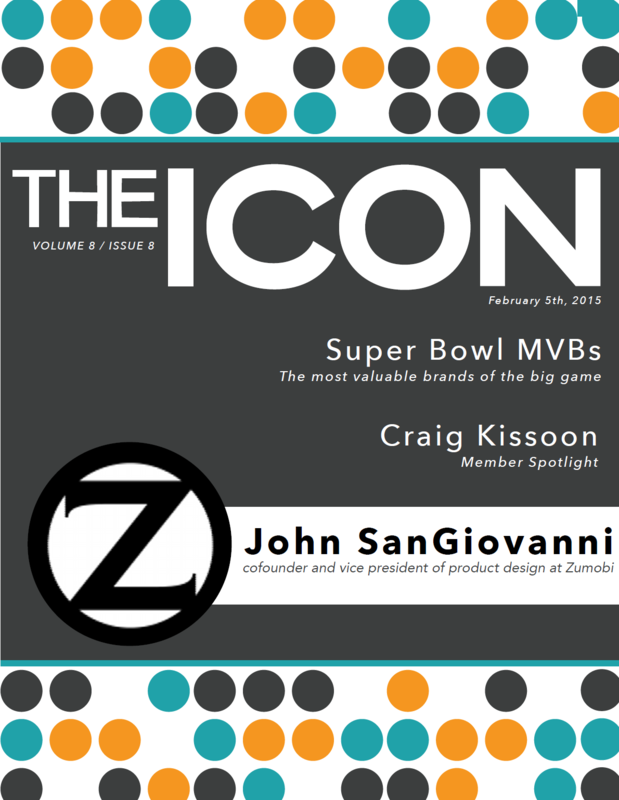 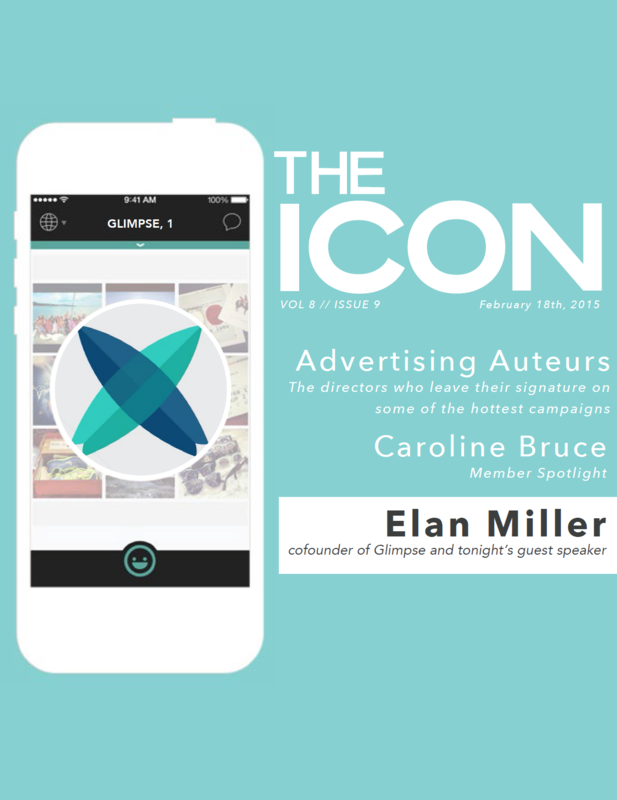 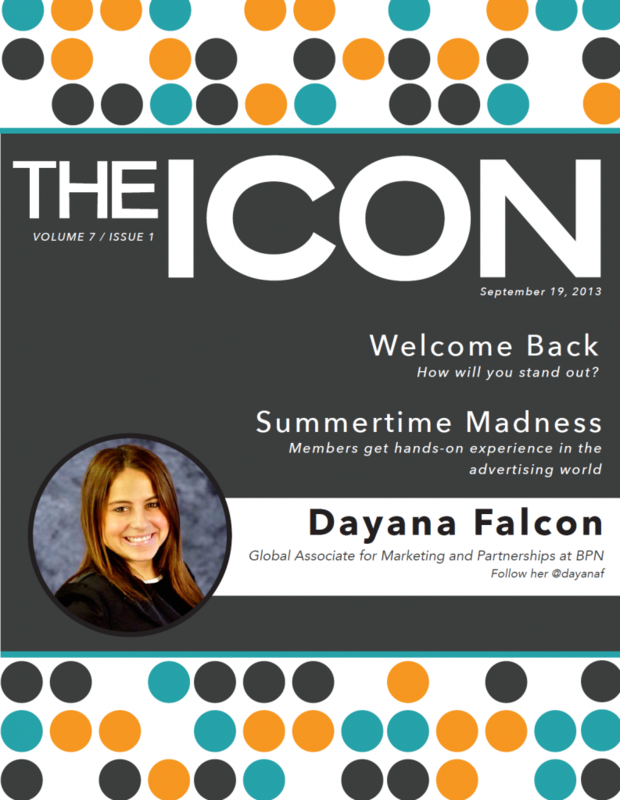 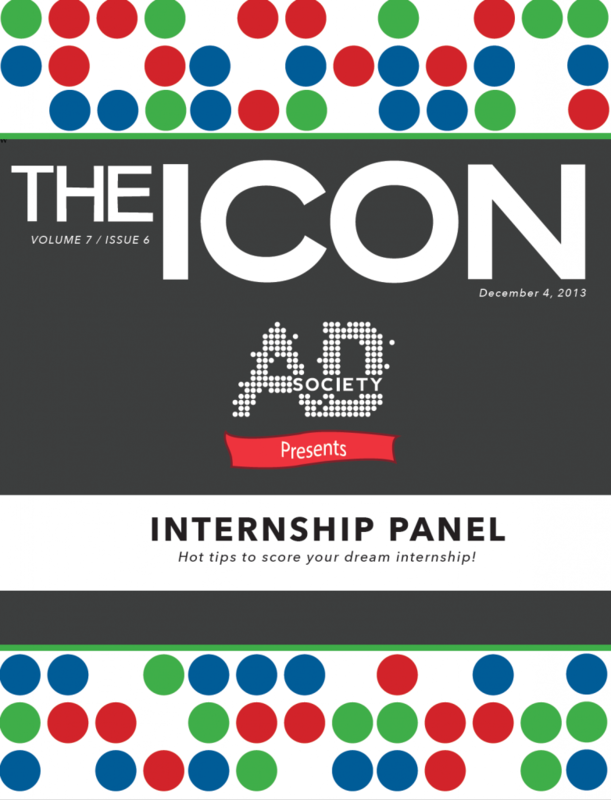 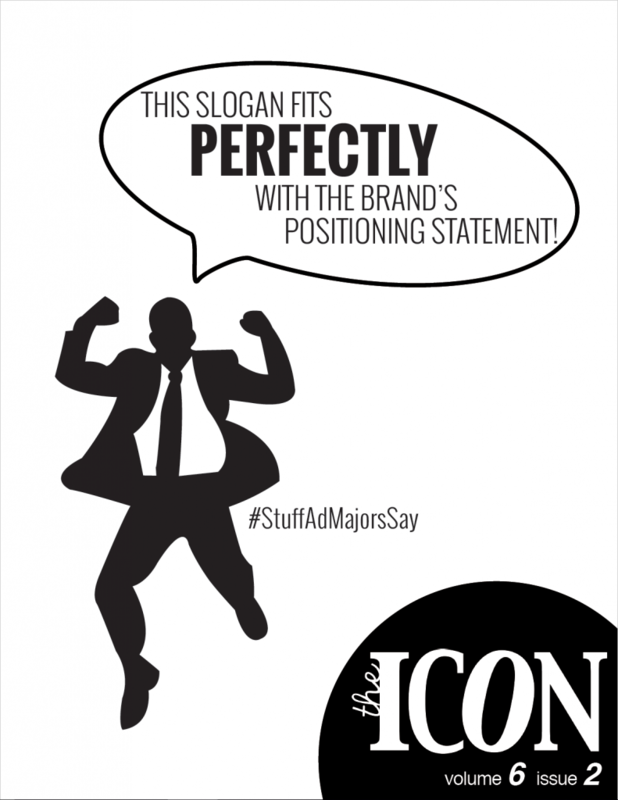 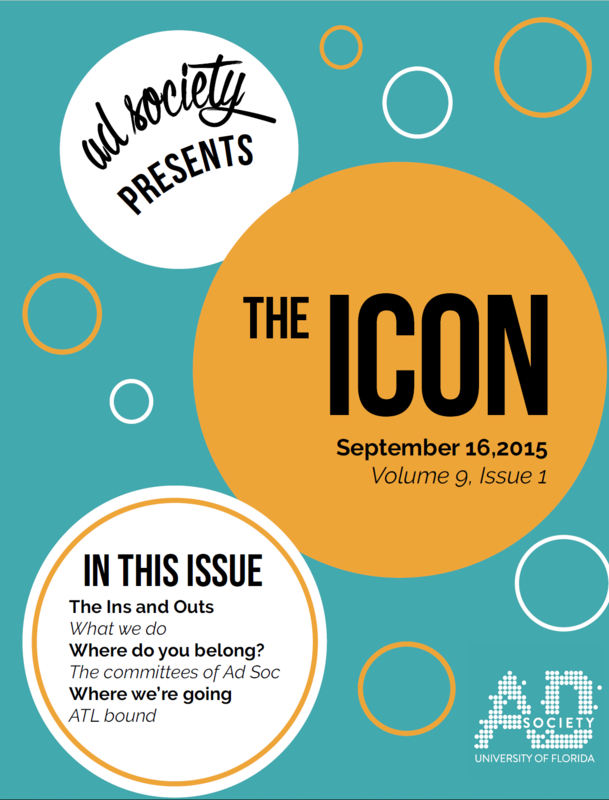 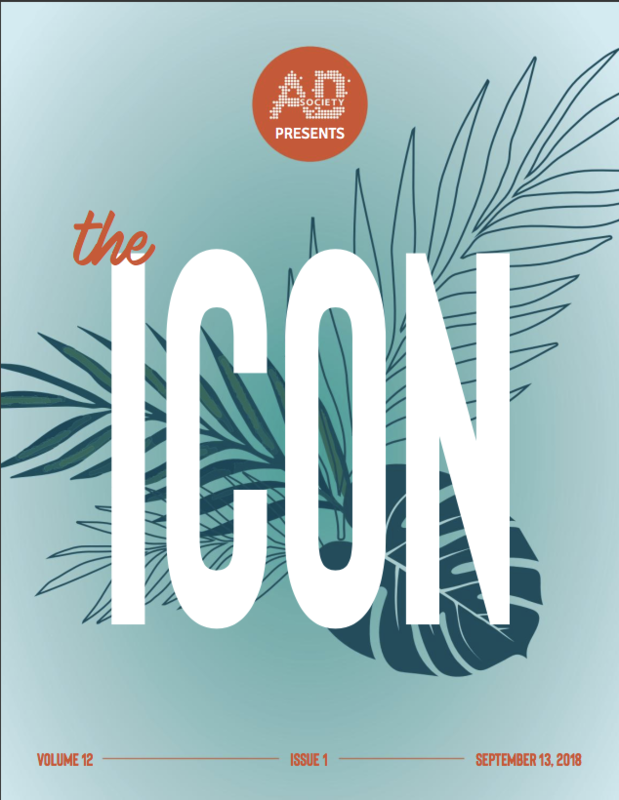 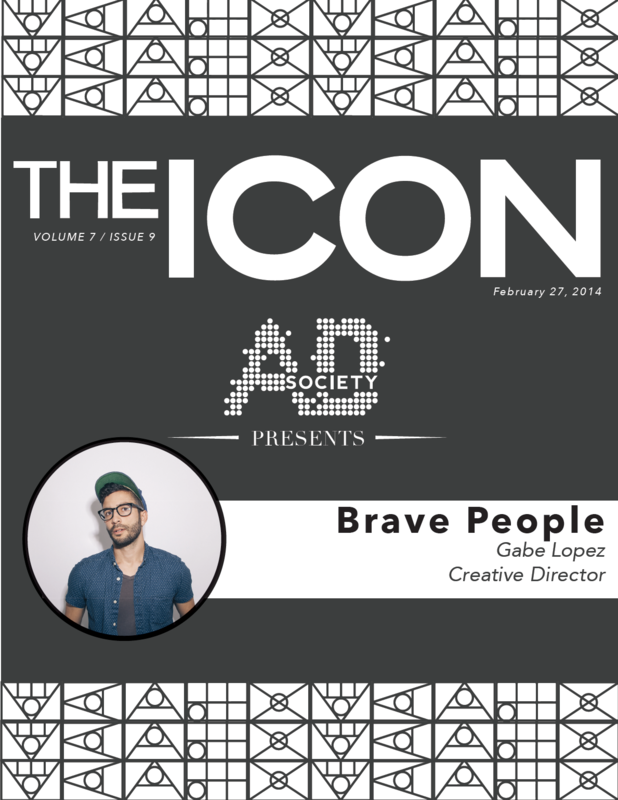 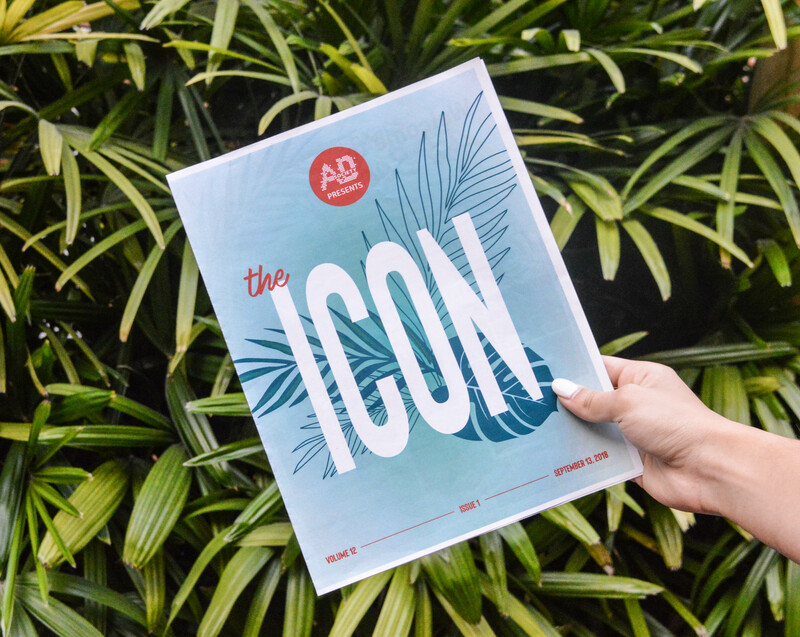 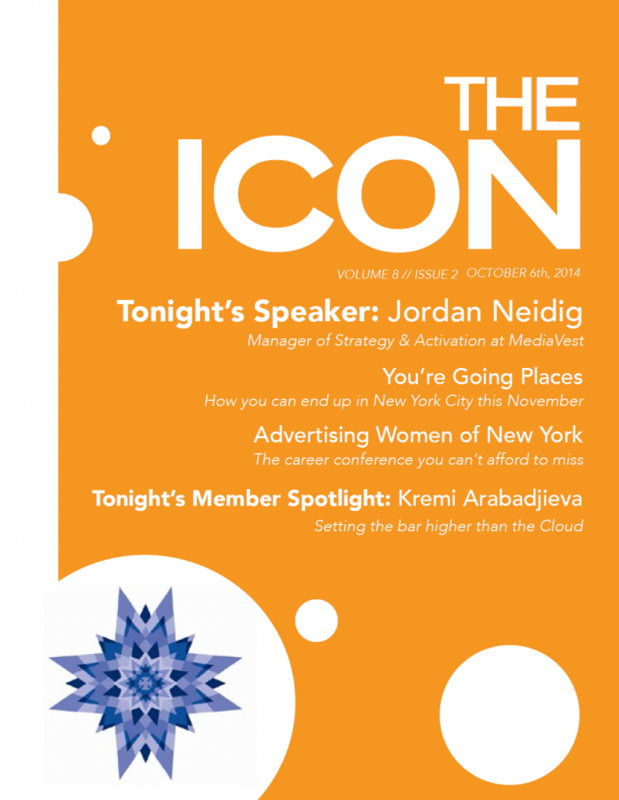 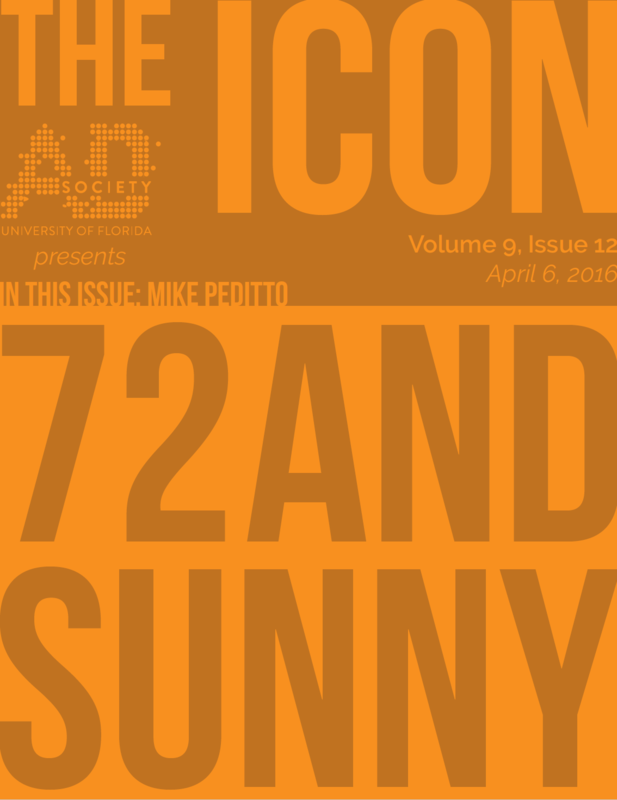 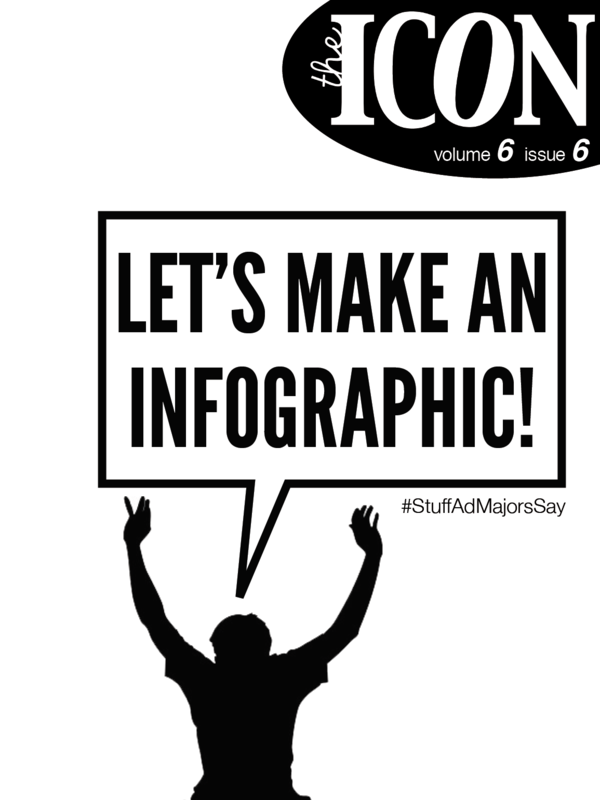 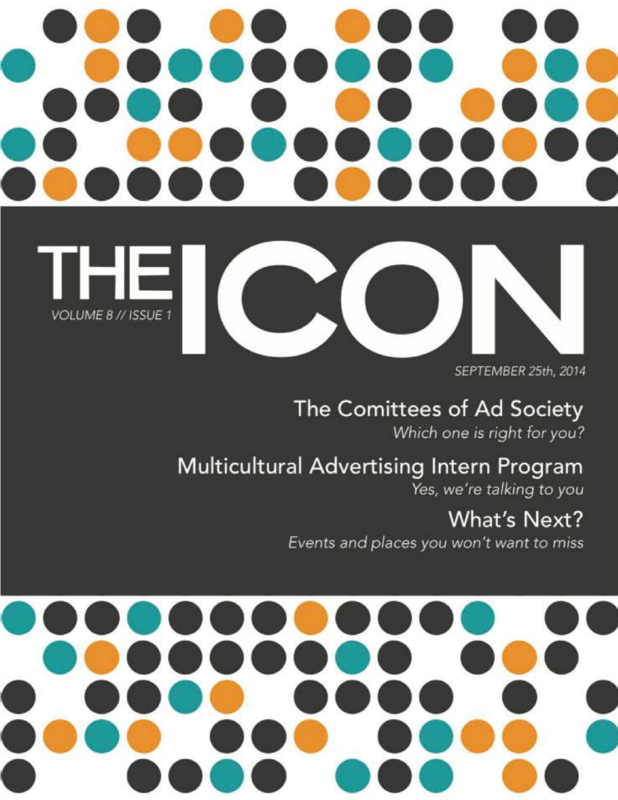 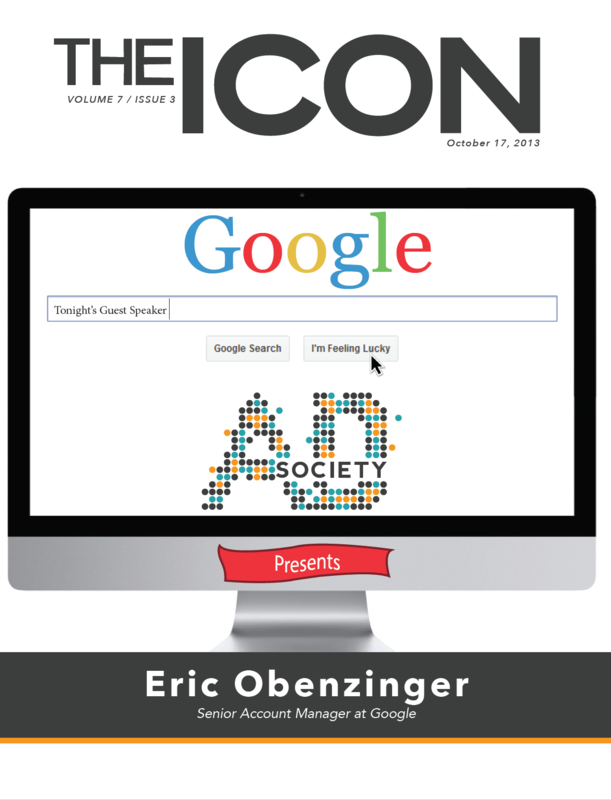 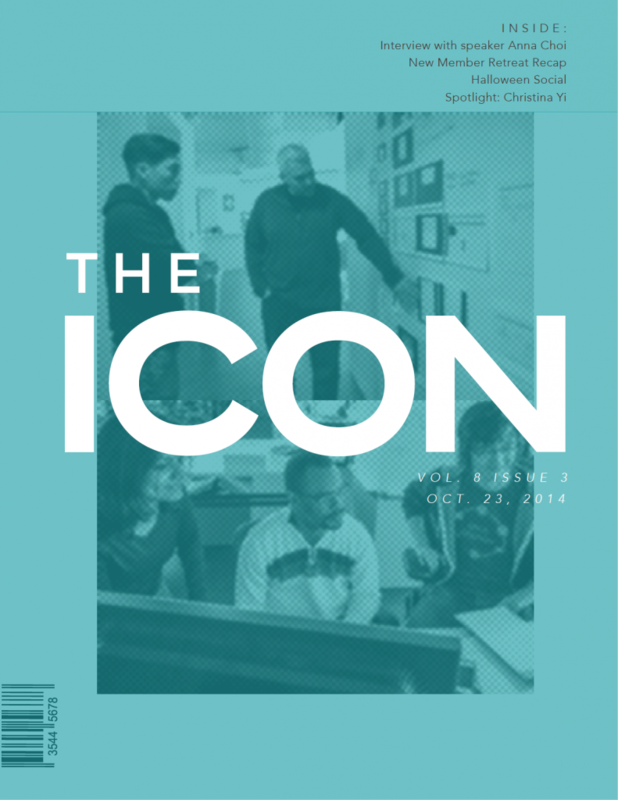 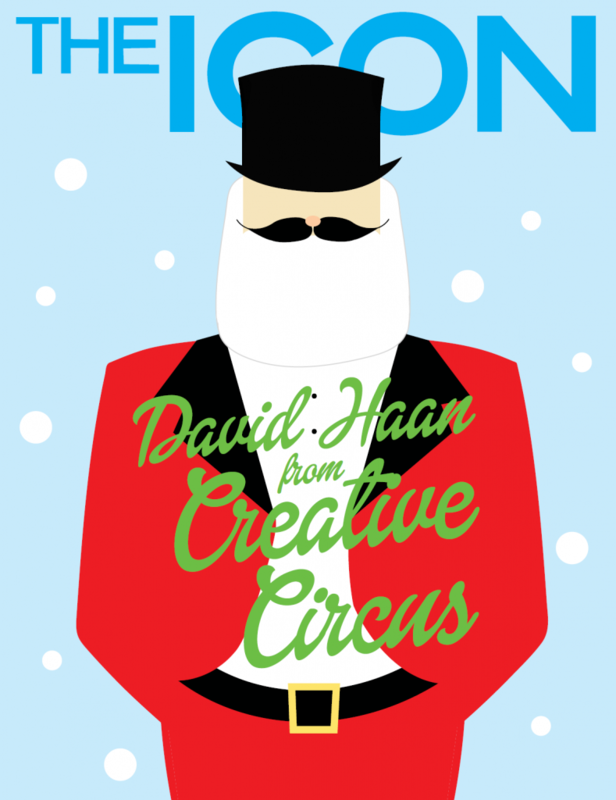 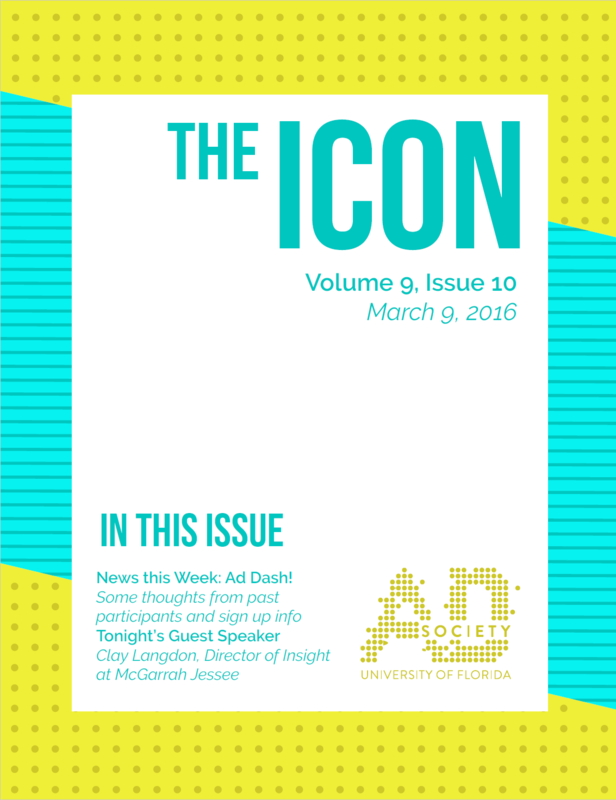 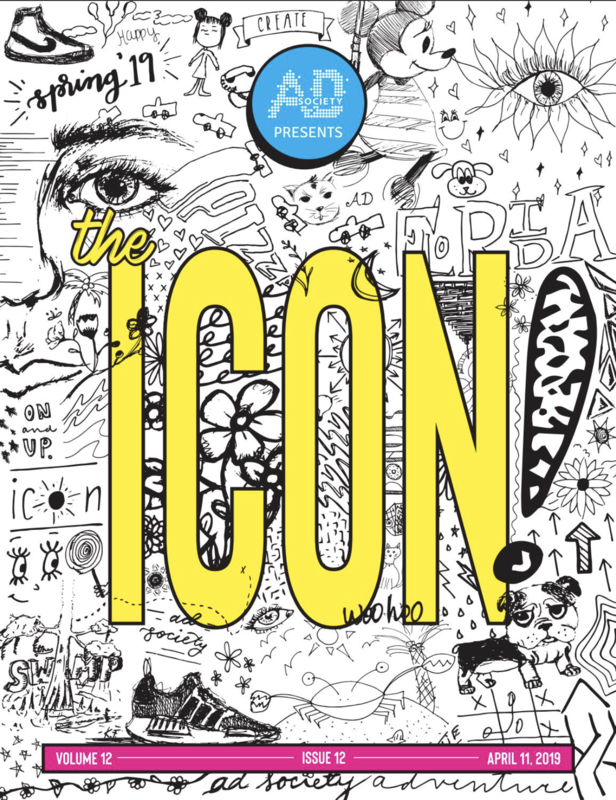 The ICON is the bi-weekly newsletter that is distributed at the beginning of each general body meeting. 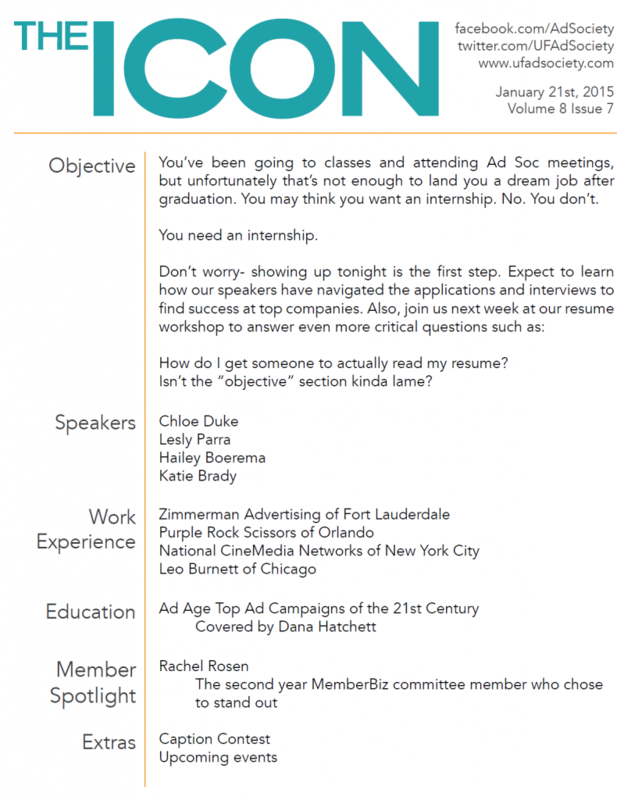 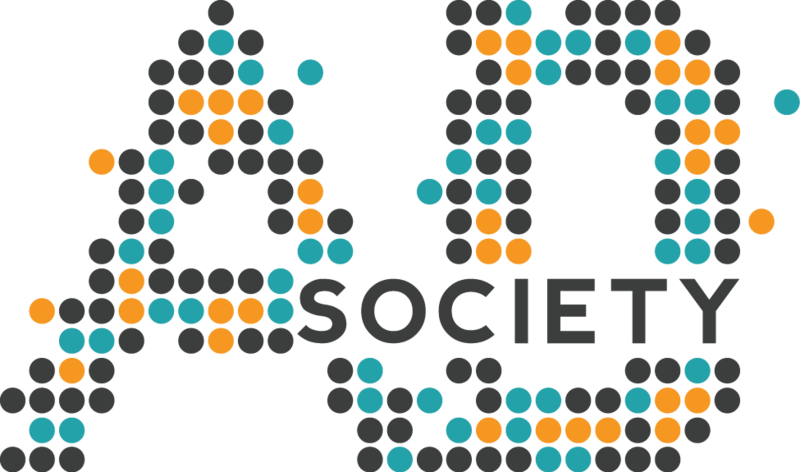 Inside you can find member spotlights, upcoming events, and speakers’ bios. 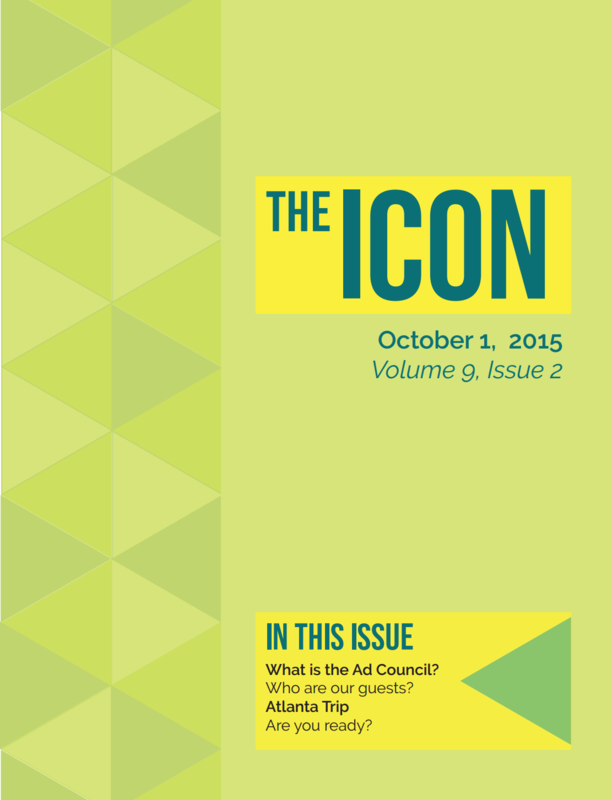 Browse through our past issues below.